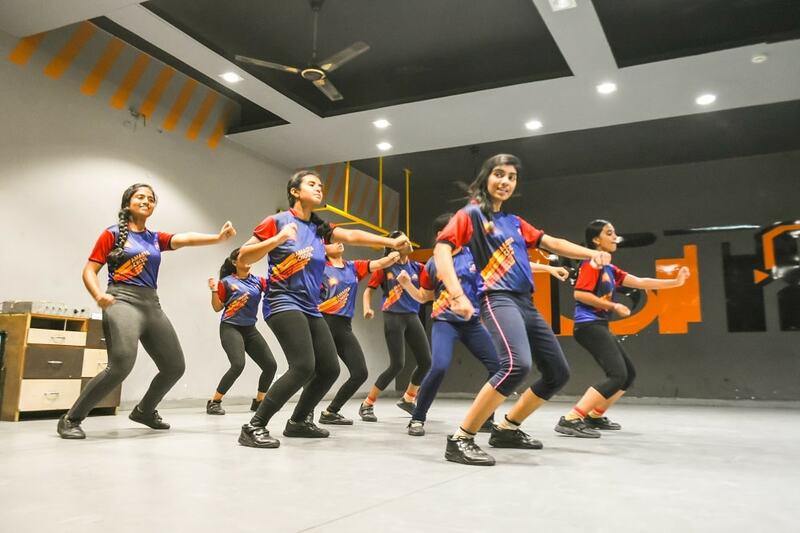 In the present scenario, physical exercise among people is almost nil, therefore it was essential to undertake some activity which will help them to be physically fit and hearty. Zumba is an optimal ﬁtness choice, mixing cardio intervals with resistance training. 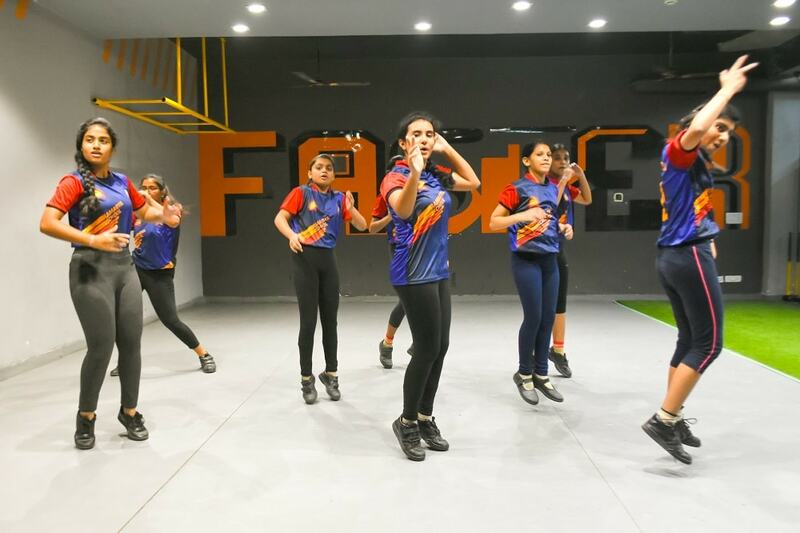 Zumba classes in Noida at Ramagya Sports Academy are imparted by the well – known licensed Zumba Fitness trainers from the Academy of the legendary Zumba Master trainer, Sucheta Pal. The mentors are passionate to provide training to young and enthusiast Zumba pursuers. 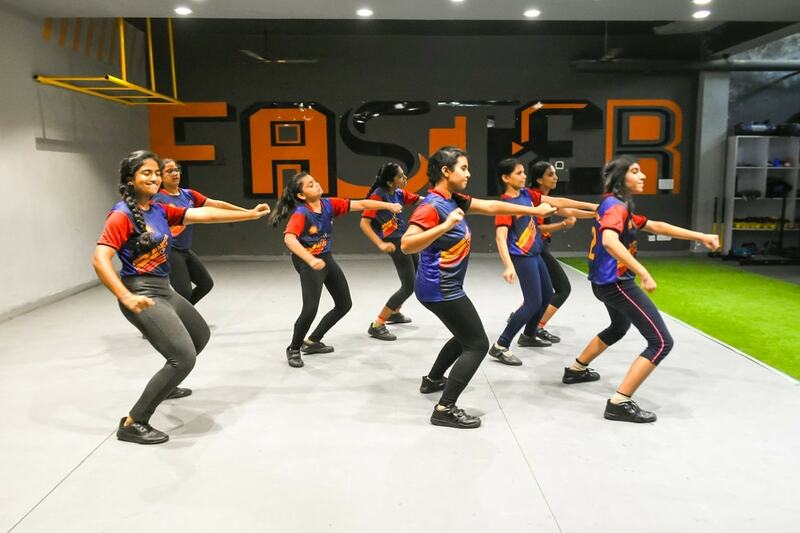 The trainers make people forget that they are working out during a Zumba session thus making them burn more calories by exercising for longer periods.